HBO Home Entertainment will release the TV movie Paterno on DVD Aug. 28. 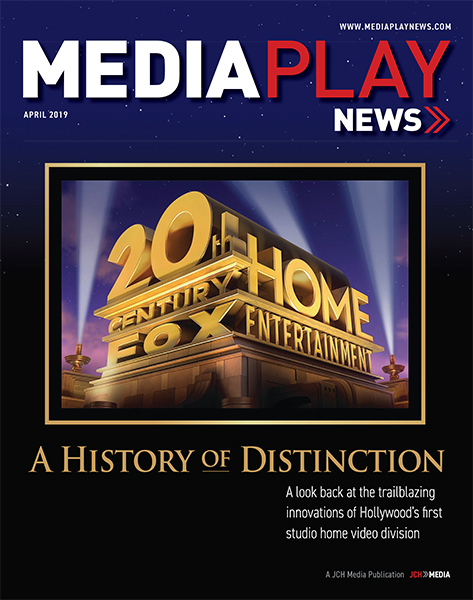 The film is already available for digital download. 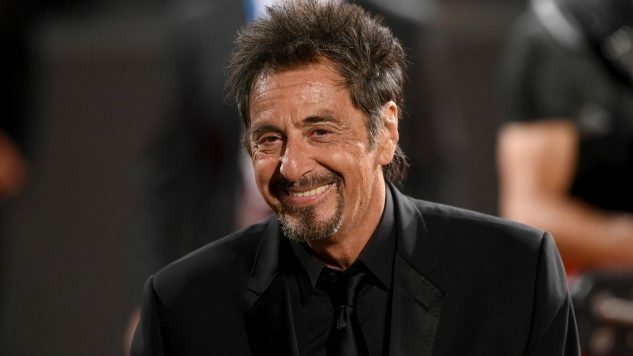 Paterno stars Al Pacino as legendary Penn State football coach Joe Paterno and focuses on the end of his career in the aftermath of the Jerry Sandusky sexual abuse scandal. 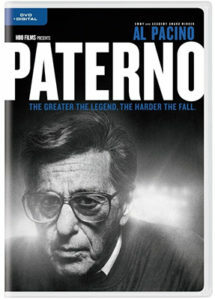 The DVD includes two featurettes: “About Paterno,” in which Pacino joins director Barry Levinson and actress Riley Keough to discuss the story behind the film and its perspective; and “Joe Paterno’s Impact,” in which Levinson and Pacino talk about Paterno’s responsibilities relating to the scandal.